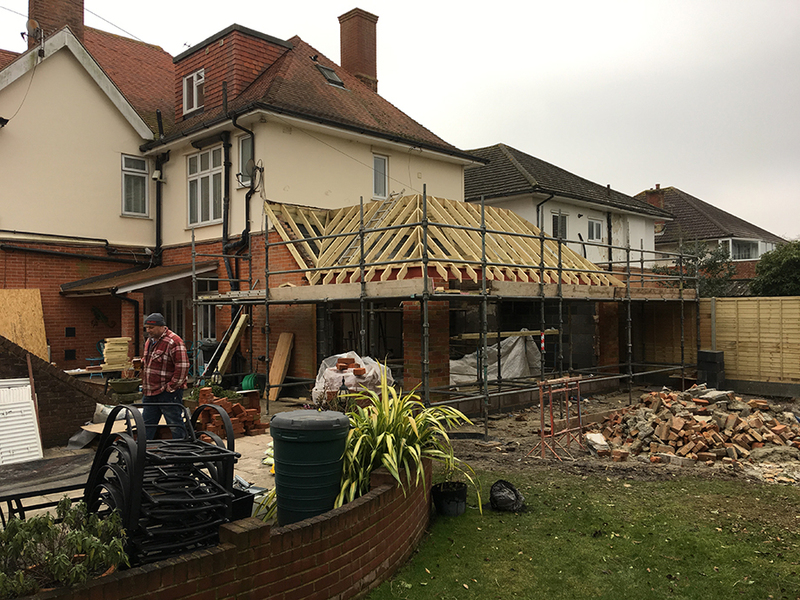 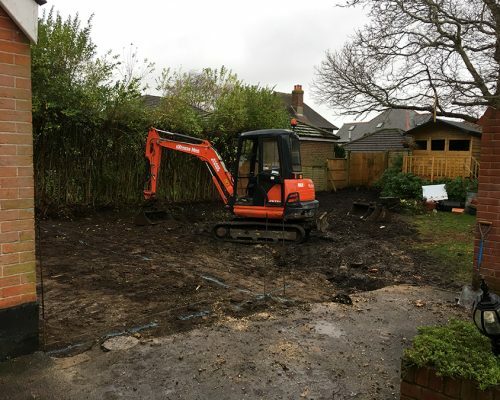 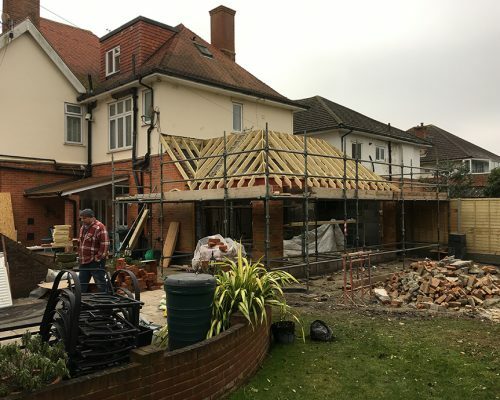 Last year we received an instruction from Mrs Doyle to remove an unused studio flat at the rear of the property and convert this area to a large, modern living room. This project commenced in February 2017 & was completed by April 2017. 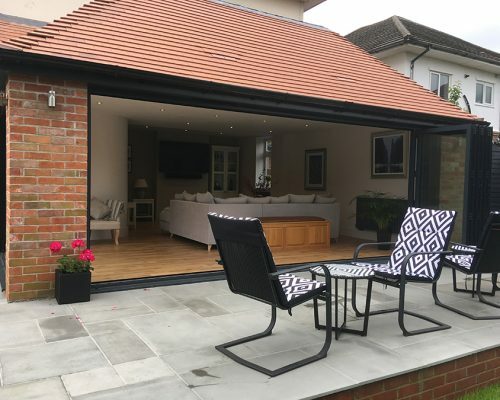 As shown, the exterior has dual aspect bi-fold doors & a new patio area leading off these was constructed in natural stone. 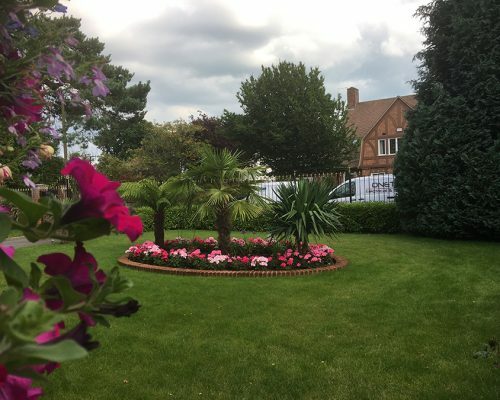 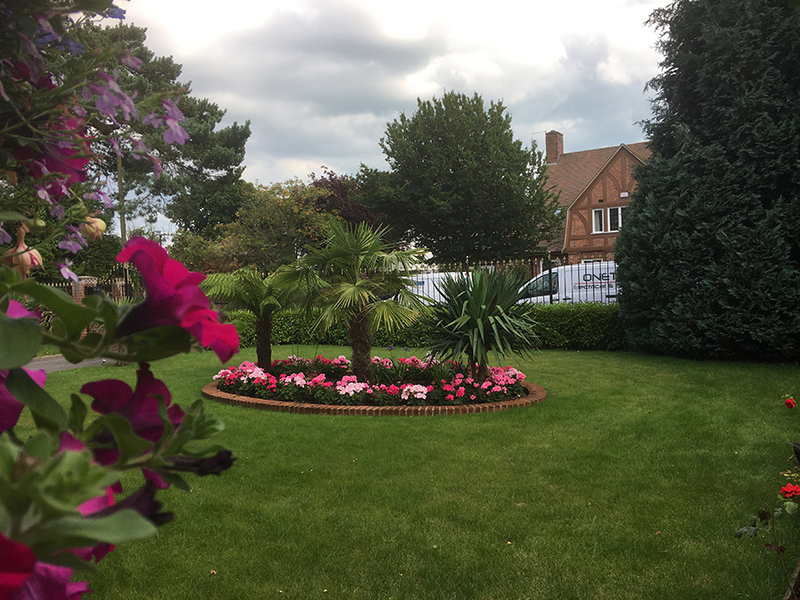 We were also asked to landscape the front garden, shown here with photos taken in the summer.